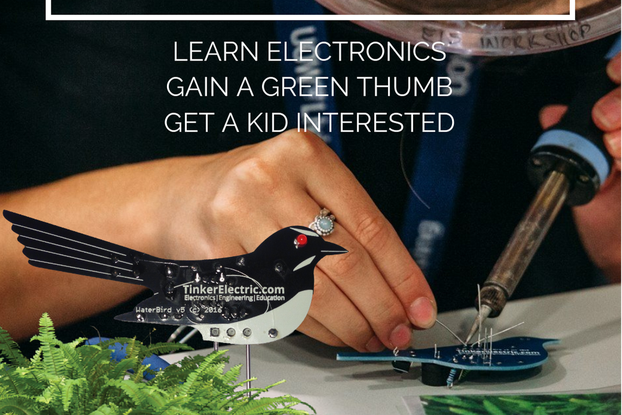 Open-ended embeddable circuits for educators and makers. Project-based STEAM kit for formal and informal environments. 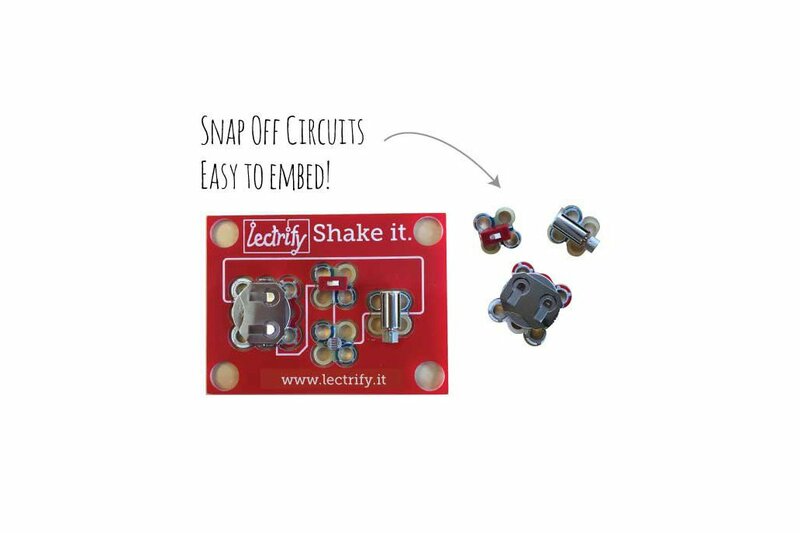 The Shake it kit includes includes an on/off switch, photoresistor, vibrating motor, and a battery holder. With lectrify, it is easy for kids to practice 21st century skills - problem solving, spatial reasoning, design thinking and more. 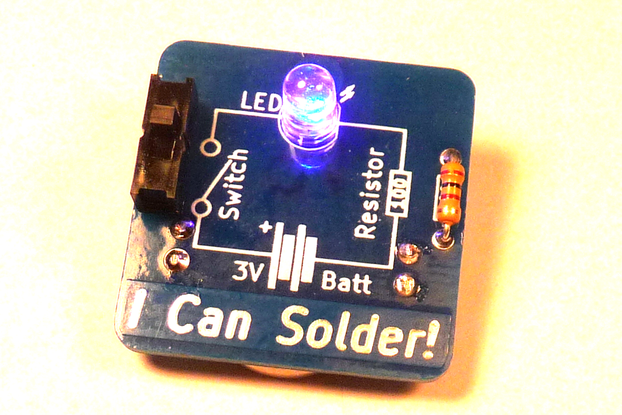 lectrify circuits have also been designed to make it easy and cost effective for anyone to embed electronics into DIY projects enabling students to learn, build and keep their projects. lectrify is developing 5 different boards, each with its own unique set of circuits and starter project. 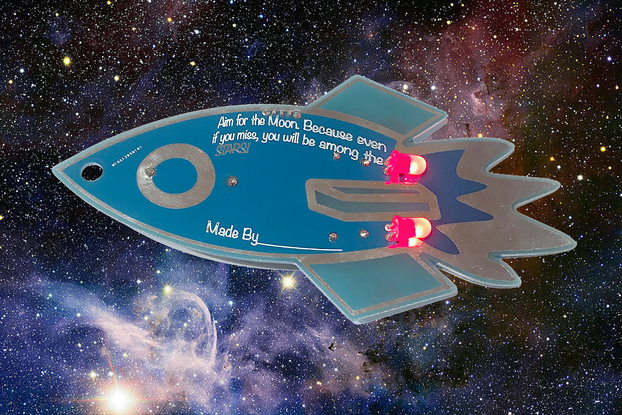 lectrify allows makers to create cool projects and keep what they build intact. No more taking apart projects to harvest expensive circuits.